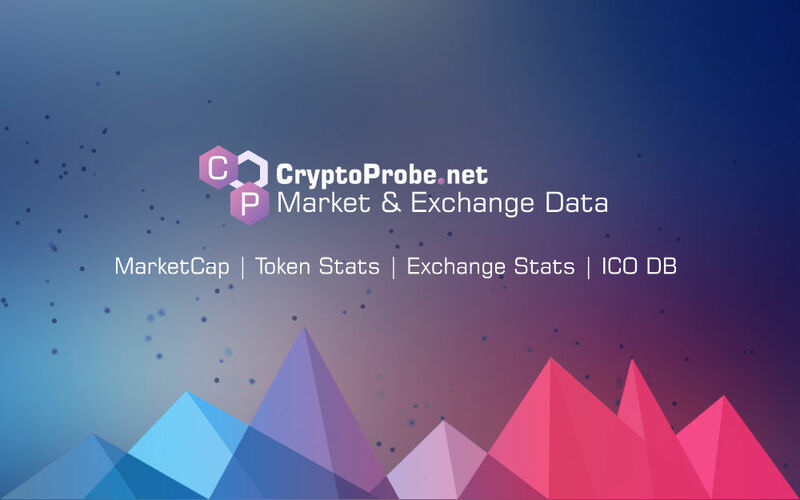 Crystal Token (CYL) current price is $0.0215. Crystal Token (CYL) marketcap is $216,535. Its price is -15.97% down in last 24 hours. End date: 30th November 2018 – 11.59pm (Server Time).